Moving condos, residential houses townhouses and apartments in San Diego. 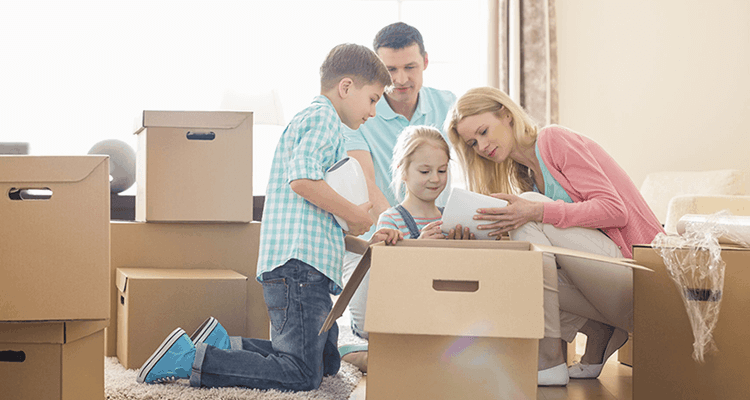 We perform a full range of services connected with moving from gathering items up to placing them in a new location. You can entrust us any of your property for transportation. It can be any type of equipment, aquarium, plants, musical instruments, safes, antique, and others. Movers use special equipment which allows carefully transporting items of any size. Professional pre-transportation preparation for moving in San Diego. We provide high-quality packaging material, which will protect your property from damaging. Our employees will optimally pack your items and mark them, so you can be sure that your home goods won’t be damaged and you will be able to find everything you need in a new place easily. Our professional risks are insured. If your items are damaged during moving through our fault you will receive financial compensation. Special trucks are used for transportation. They have loading/unloading lifts and fasteners. Owing to the vast experience of our employees and using modern equipment the household moves takes minimal time. We will complete orders of any complexity level fast but accurate! Our company guarantees that moving will not lead to damaging your belongings. You can entrust us any items, including expensive ones. Our company has vast experience of moving luxury homes with big aquariums, pieces of art, antiques and other valuable things. Residential houses often have non-standard doors and staircases. We don’t consider this a serious obstacle. Our employees will draft a moving plan taking into account special features of your house and will come up with most optimal ways of its implementation. We will foresee all possible risks and will ensure high safety of your items when carrying and transporting them. The agreement for moving services provides for financial liability for the client’s belongings. Our liability is insured in order to ultimately protect you and us from risks of damaging and/or loosing property. If you need professional moving of your house, condo or townhouse, just order this service on our website. We will assign a personal manager for you who will give detailed consultations and organize moving. Our services are affordable, they will not require significant expenses. If you want that to change your place of residence be connected only with pleasant issues, then contact us. We provide professional moving services that will help you saving a lot of time and ensure safety of your property. 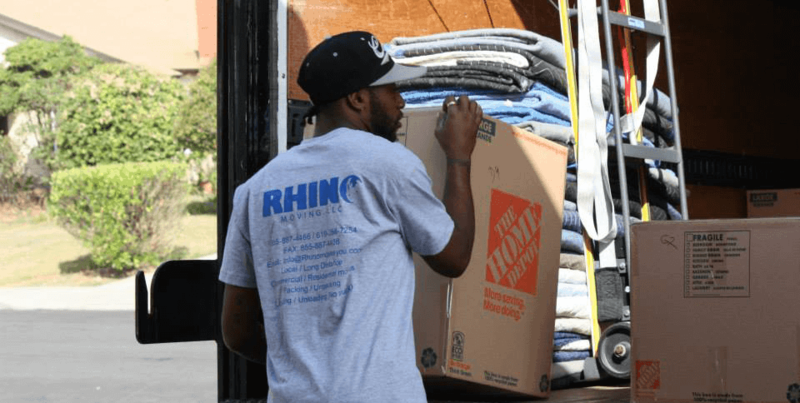 Our company Rhino Moving offers services for small volume moving. They are designated for those clients who have small amount of belongings, oversized and valuable items. If you want to move quickly and do not want to waste your time organizing this process, then contact our specialists. We will take care of all works necessary for transportation of your personal belongings. You would not need to search for packaging materials, order a truck and agree with Movers. In addition, Rhino Moving guarantees full safety of your property.